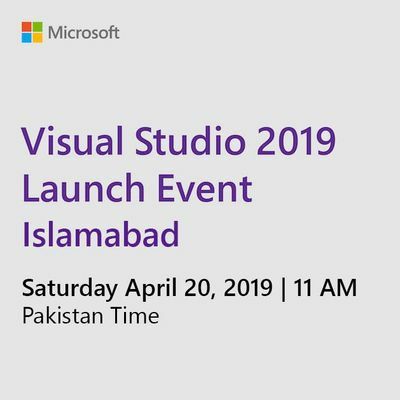 Join us on April 20 for the launch of Visual Studio 2019. 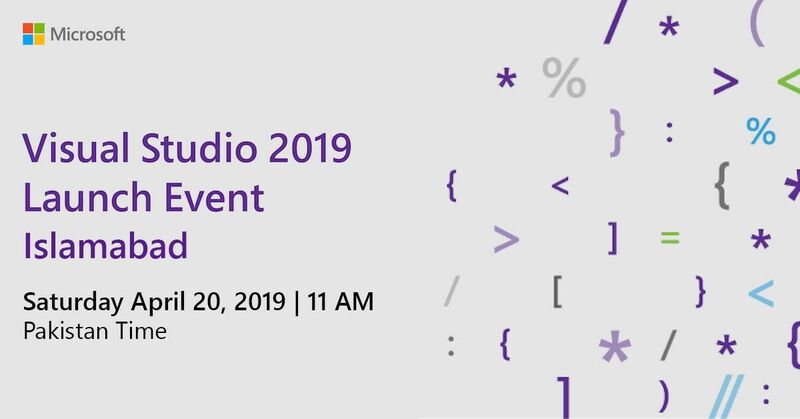 Learn about how Visual Studio 2019 is more productive, modern, and innovative, participate in live Q&As, and be the first to take the latest version for a spin. Stay tuned! A full agenda and speaker list coming soon.Keep an eye on this page to stay in the know.